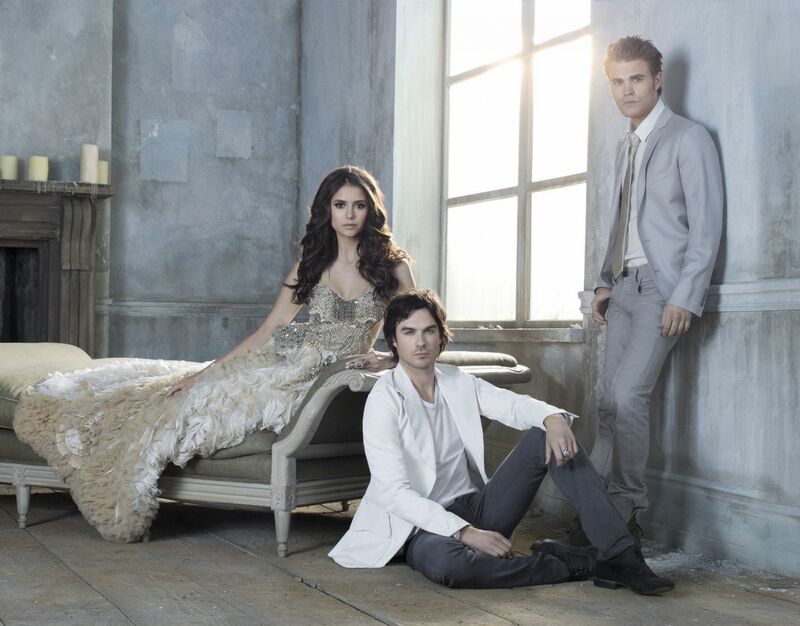 To begin with, Vampire Diaries is about a girl Elena, who meets Stephen, a vampire, Stephen quickly became interested in Elena.In this series, there is also Damon, the evil brother of stephen. Vampire Diaries is a very interesting series, because there is suspense all the time, so I advise you to watch this series, Have an overview on www.mksniper.fr/article-36451126.htlm. Today the series contains 4 seasons, there are 22 episodes per season, we know that the channel plans to broadcast a new season of vampire diaries, a fifth season.